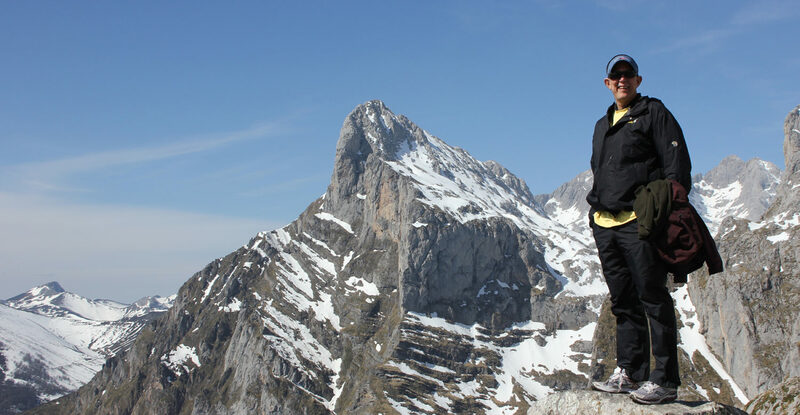 Don DeGraaf poses in Picos de Europa National Park in northwest Spain. Photo courtesy of Don DeGraaf. WASHINGTON – The Council for Christian Colleges & Universities and its BestSemester programs are pleased to announce that Dr. Don DeGraaf will be the next director of the Australia Studies Centre (ASC). With DeGraaf’s hire comes a new strategic direction for the program and an exclusive focus on international business and nonprofit management in January 2020. With its proximity to several of the world’s economic hubs, time zone advantage (Australia’s working day provides a bridge between the end of the U.S. work day and the beginning of the European work day), and one of the most multilingual populations in the Asia Pacific, Australia is increasingly being recognized as a strategic location for international business engagement. According to a 2018 NACE Report, eight of the 10 top majors in demand by employers at the bachelor’s degree level fall in the business-related category. Business and finance also represent the top career cluster for CCCU students, with nearly a quarter of CCCU students studying business and finance. The new international business focus will capitalize on Australia as a rising force in business education and will also include an added travel component to the Pacific Rim so that students experience first-hand the evolution of emerging markets and interconnectedness of a global economy. DeGraaf brings more than 20 years of experience in international education. He has worked throughout Asia and currently serves as the director of off-campus programs at Calvin College in Grand Rapids, Michigan, a role he has held for 10 years. In his work in international education, DeGraaf has developed, managed, and/or led more than 350 student trips off-campus (both semester and short-term programs). He has also written a book, There and Back Again: Living and Learning Abroad. Applications for the Spring 2020 semester are already open. For more information, visit www.bestsemester.com/australia. The Fall 2019 semester will continue as scheduled with the new international business and nonprofit management focus launching in January 2020. In addition to its Australia program, the CCCU offers faith-integrated, off-campus study programs in Costa Rica, Jordan, Los Angeles, Nashville, Northern Ireland, Oxford, Uganda, and Washington, D.C. that foster students’ intellectual, cultural, vocational, and spiritual growth. Click here for additional details.